Why aren't my sequences sending? 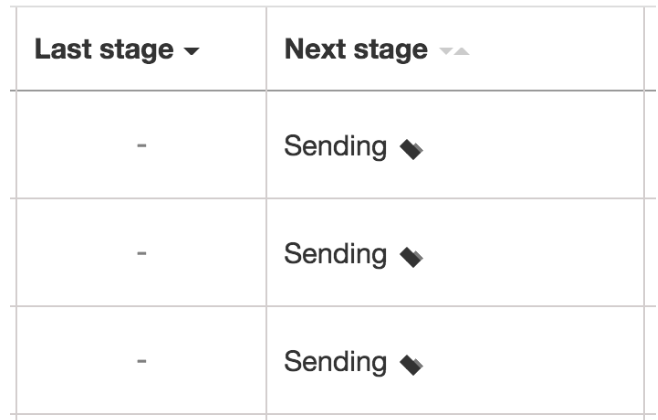 If you scheduled a sequence to send, but it's taking a long time, it's likely because many recruiters are trying to send a large number of sequences at the same time. If this persists for more than 10 minutes, feel free to send an email to support@gem.com or chat with us and we'll take a look. Need help sending sequences in Gem? Feel free to reach out to the Gem team by emailing us directly at support@gem.com or press "Chat with Us" in the Gem home page.